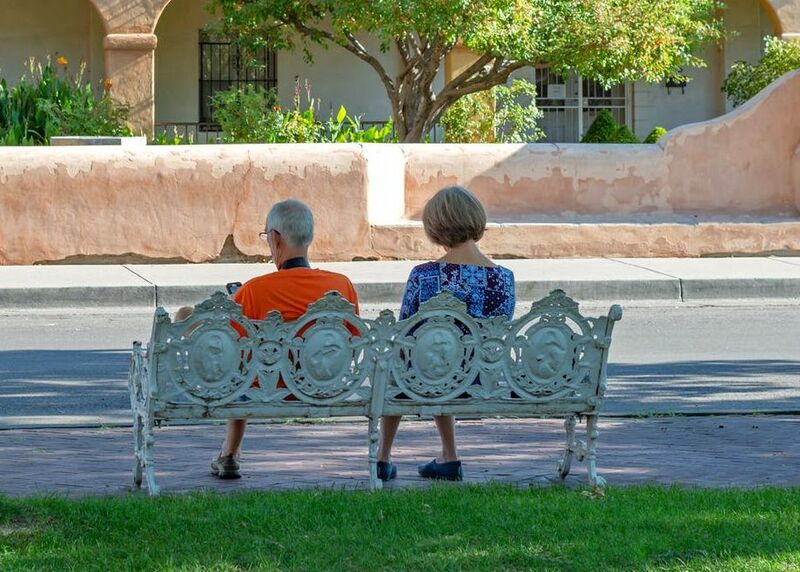 Heat stress is a silent killer, and older people are particularly vulnerable. Greening our cities with shade trees and other vegetation could help people cope as climate extremes continue to worsen. 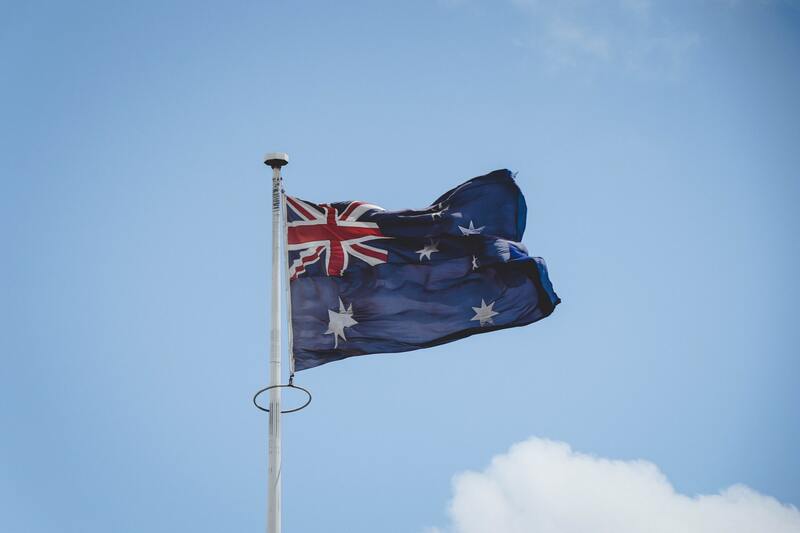 Celebrations of Australian nationhood should include and value all members of the community, including indigenous citizens. 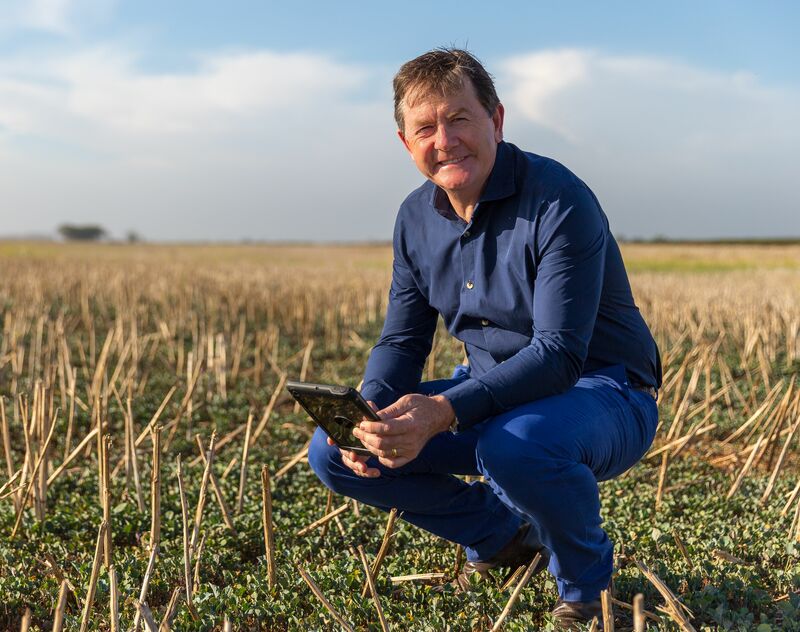 CSIRO and rural technology start-up Digital Agriculture Services have launched a new platform that combines artificial intelligence, machine learning and cloud-based geospatial technology to deliver reliable, independent and robust farm data and analytics. 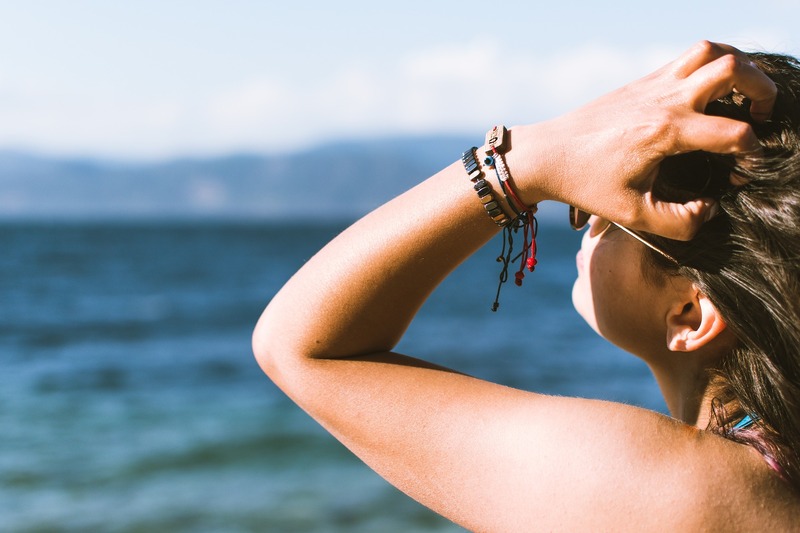 Getting outdoors in the sunshine is essential for both our physical and mental health but protecting ourselves from the pitiless Australian sun is vital if we want to avoid skin cancer. The Christmas-New Year break gives many Australians a rare chance to head to the beach and crack open a good book. 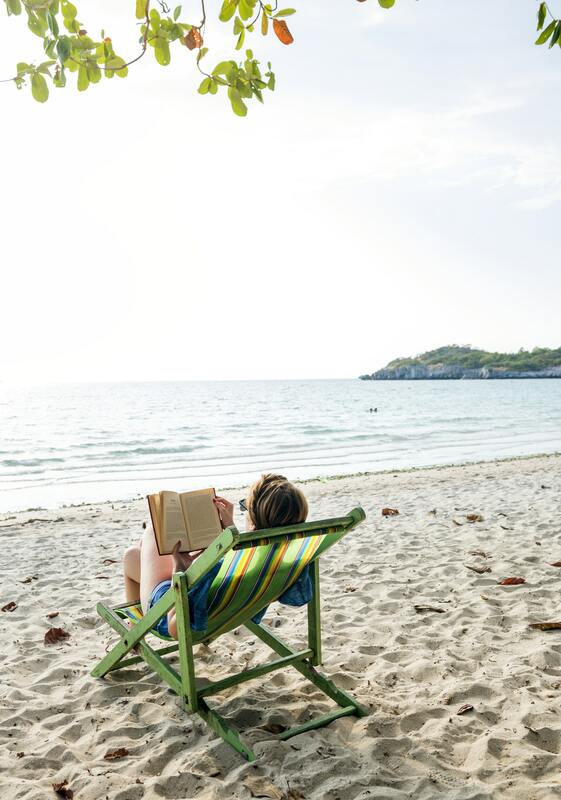 Here are 10 great beach reads actually set at the beach. Children are exposed to repeated advertisements for alcohol during sports coverage on television, with adverse affects on their future drinking habits, and its time the rules were tightened. VicHealth has put together some handy tips to help Australians have a healthy and happy Christmas and improve their well being in the New Year. A new approach to urban design which treats biodiversity as an opportunity, rather than a constraint, would improve the quality of life of future city dwellers as well as help protect ever more threatened urban habitats and species. It may be comforting to listen to talk of temporary market corrections as stock prices fall, but the bigger question being asked by many market analysts and commentators isn’t if we are at risk of another Global Financial Crisis, but actually when the next crisis will happen. 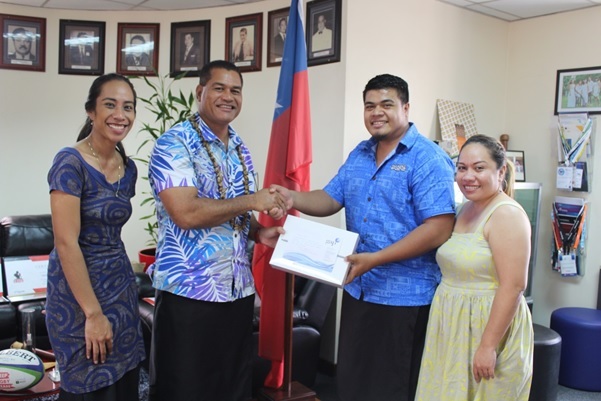 The Samoa Chamber of Commerce and Industry, in collaboration with the UN Development Program, hosted the first ever Youth Co:Lab Samoa Workshop in the Pacific region. Twenty young Samoans with a passion for social innovation and entrepreneurship were part of this inaugural program. 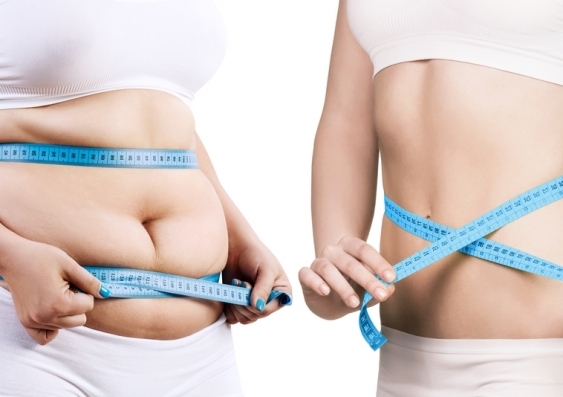 Are genes, joules or gut bugs to blame for weight gain? 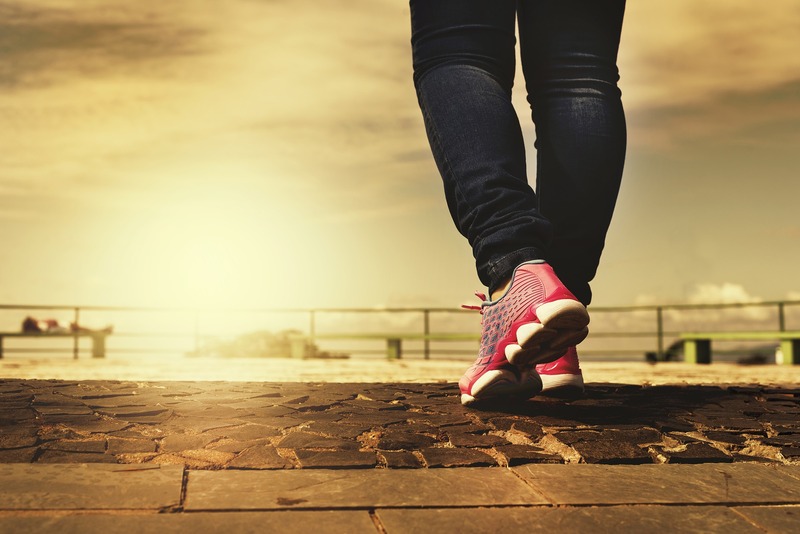 Some people look to blame their genes or their guts for putting on weight, rather than eating too much, so what does science say about which one of these influences holds the master key to body weight? 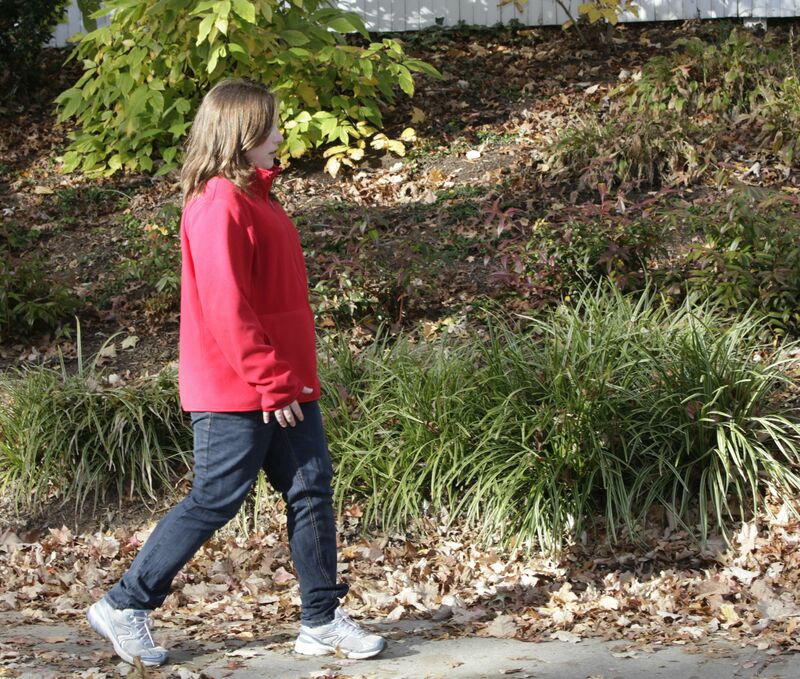 Curbing obesity in Australia’s children is achievable and can be realised through a combination of smart governance, community initiatives, the support of individual efforts, and clinical leadership.